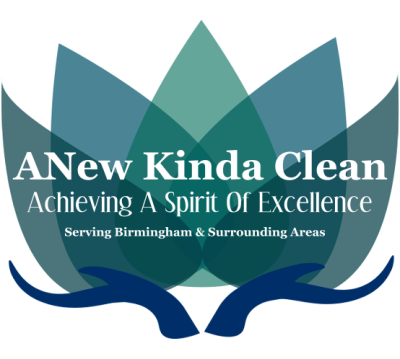 ANew Kinda Clean will provide you with a customized cleaning plan according to your needs. 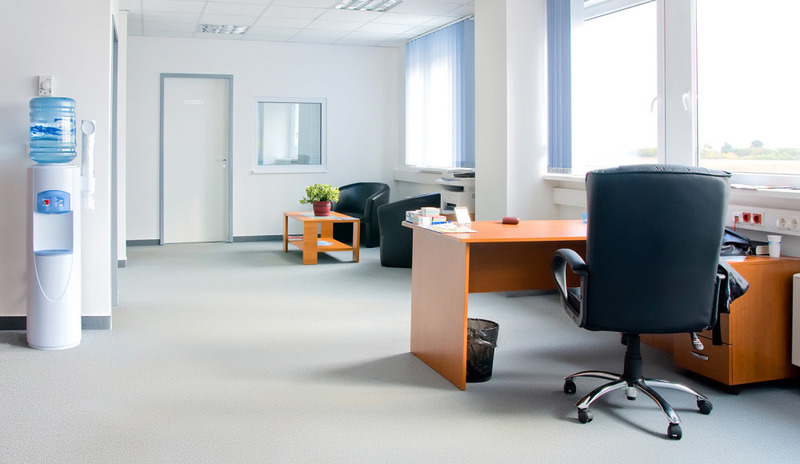 We specialize in cleaning businesses, including but not limited to office cleaning, restaurant cleaning, churches, schools, medical facilities, gyms, and much more! We make sure that your business is sparkling every time. We offer daily, weekly, bi-weekly, tri-weekly, monthly, and one-time cleaning services depending on your needs. As with residential first time cleanings are very deep cleanings and are extensive and usually take more hours. Surface cleaning and dusting: we make sure that your business appears tidy and professional by cleaning windows, light switches, door knobs, and phones cleaned, removing cobwebs, mini blinds, desktops, shelves, lighting fixtures, pictures, and other surfaces. Baseboards cleaned as needed.  Trash removal: we take care of all the mess, keeping your business looking and smelling great. Office kitchen cleaning: we make sure that your kitchen is sanitary and the supplies are fully stocked. Examples of a few spaces we clean! Call for more info..